Strategy #1: Allow yourself to grieve & honor the little you wanted. 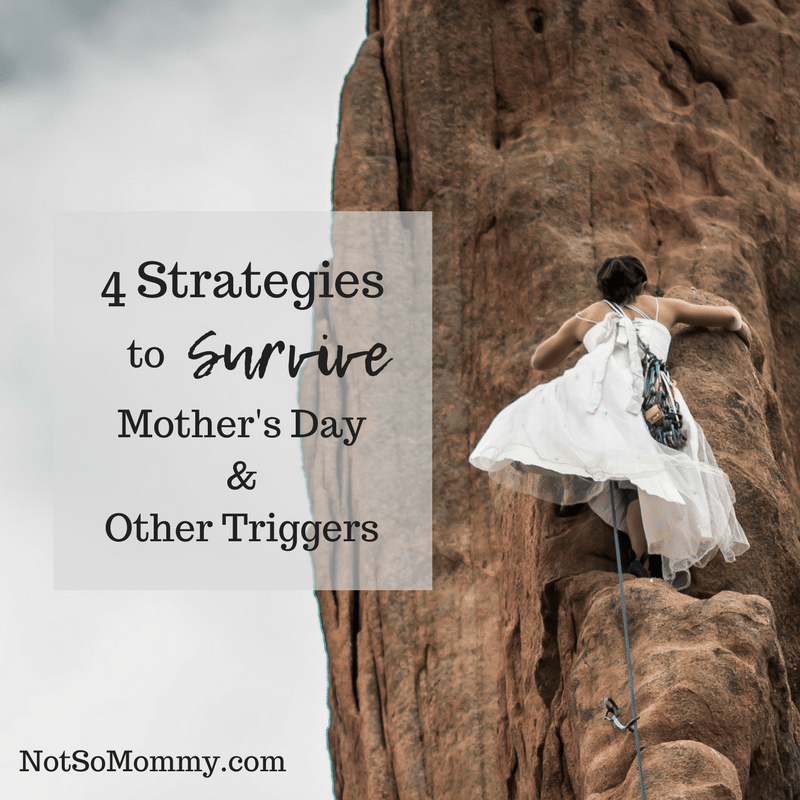 I believe the first of our four strategies to survive Mother’s Day and other triggers is one of the most important. Because our loss is not seen by the world, we have to give ourselves permission to grieve and make sure to honor our little. 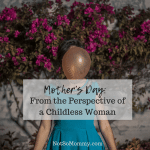 During her 2018 “We Are Worthy!” Summit event, Lisa Manterfield of Life Without Baby talked about childless grief and how important it is to take the time to process through your emotions. You can watch her event “You’re Not Crazy; That’s Your Grief Acting Out” here. Write a letter to your little. “Cast away” your pain by throwing out rose petals. “Release” your pain by letting go of balloons. 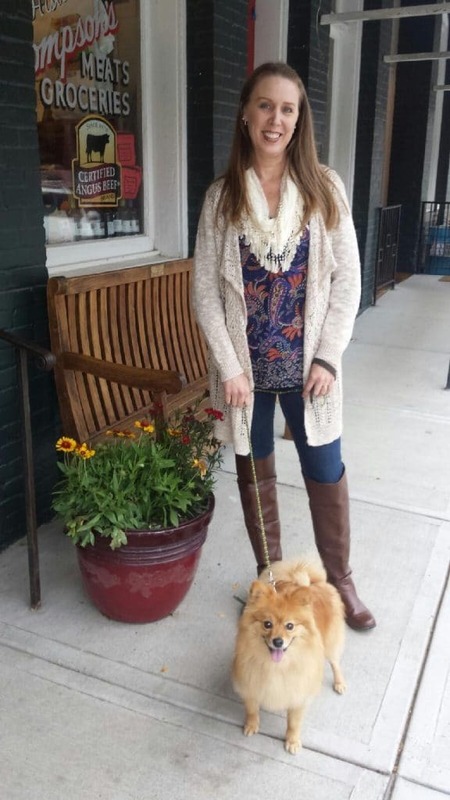 Sarah Chamberlin of Infertility Honesty wrote about planting a garden full of white flowers to help her heal from her grief and honor their failed treatments. You can read her blog post here. 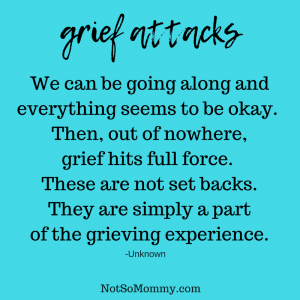 Just find a way to honor your loss because both your grief and your love are real. Strategy #2: Believe that you are worthy of love and peace and joy. As treatments fail, divorces happen, life partners are not found, it is easy to start believing that you are a failure, a person unworthy of love, an outcast who doesn’t belong… This, however, couldn’t be further from the truth! 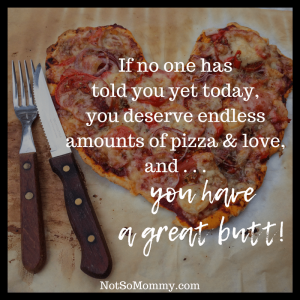 You are most definitely worthy, and you have amazing qualities to offer this world! Personally, I believe that despite being childless, we are still worthy to be a part of the tribe that helps young people. So, during the Summit, I spoke about being a host mom to a foreign exchange student. If you’d like to learn more about that, click here. A huge deterrent to isolation is finding others who understand your pain, who “get” your journey. 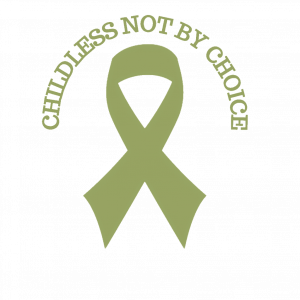 Although it may seem that you are alone, there is a vibrant childless not by choice community out there, ready to offer support. 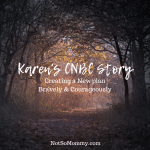 There are blogs, private Facebook groups, and other resources. You can find a list of them here. Just Remember… You are NOT alone on this journey. I’m here if you need a listening ear. Feel free to contact me anytime. And if you want to get support straight to your inbox, subscribe to my email.